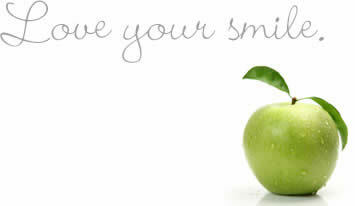 Our Dental Shop stocks the dental products that we in our professional opinion recommend to obtain optimal oral health. These are carefully selected using criteria such as clinical research results, affordability, and patient feedback. We also offer to order your product of choice directly from the supplier if we do not have it in stock for your convenience.